SOLD!!! 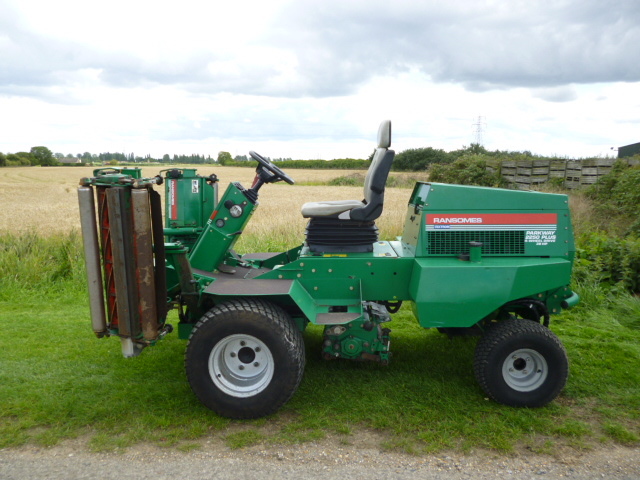 RANSOMES PARKWAY 2250 PLUS MOWER FLOATING SOLD! Brief Description: HOURS 2600. REG V SPORT 200 HEADS FLOATING 8 BLADES FOR A FINE FINISH. 4X4. 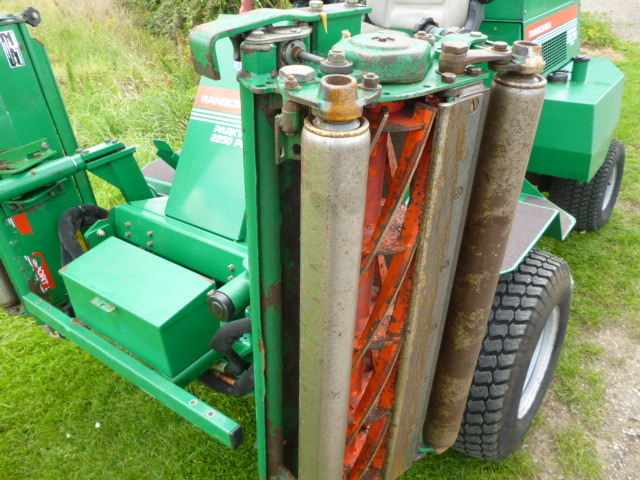 KUBOTA DIESEL ENGINE. POWER STEERING. 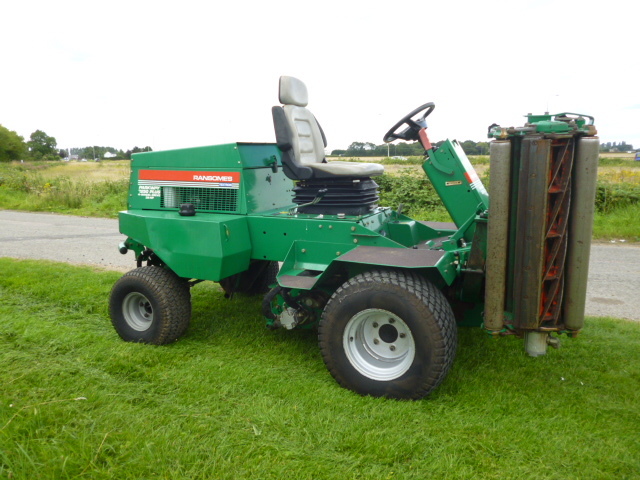 More Information: Ransomes Parkway 2250 cylinder mower for sale. 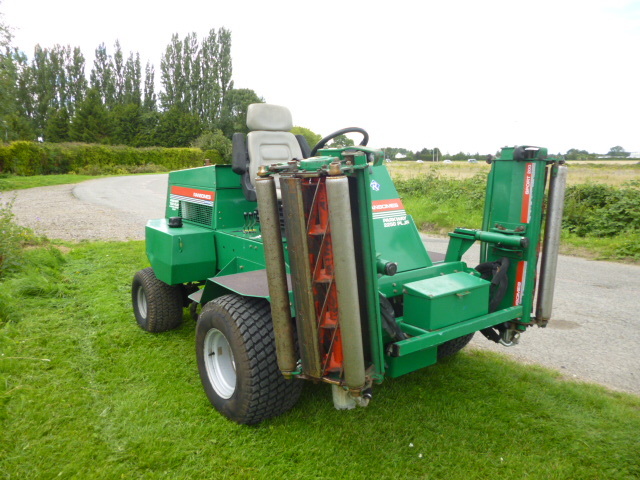 This heavy duty ride on triple mower is extremely reliable and suitable for mowing large park areas, playing fields and roadside verges. 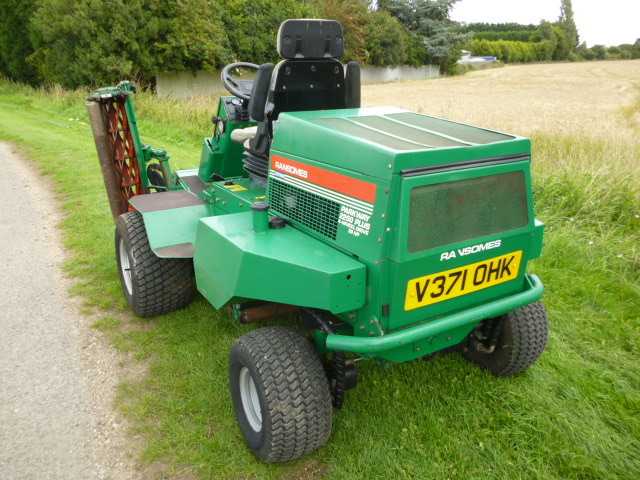 Used predominantly by local authorities the Ransomes 2250 is fitted with 10 inch magna cutting heads providing a 2.13m cut and is capable of cutting longer grass than its counterpart, the Highway 2130. 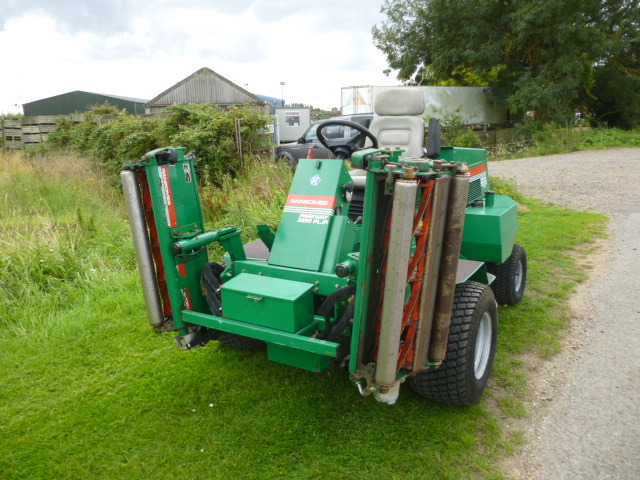 Folding units for manoeuvrability.